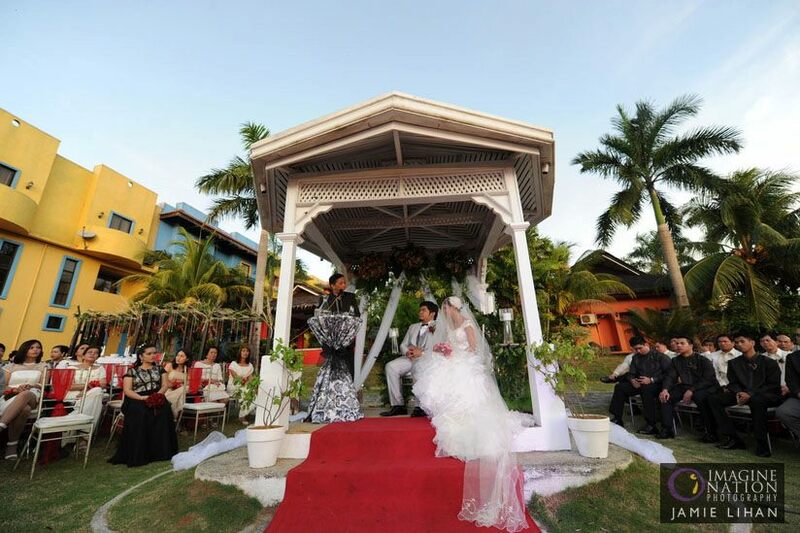 Aside from Tagaytay, most couples who prefer to have a garden wedding would choose Antipolo, Rizal as their wedding venue. Our client that we have rendered our Bridal Hair & Makeup celebrated their awesome and full of heart wedding in Casa Ibiza Resort, Antipolo. 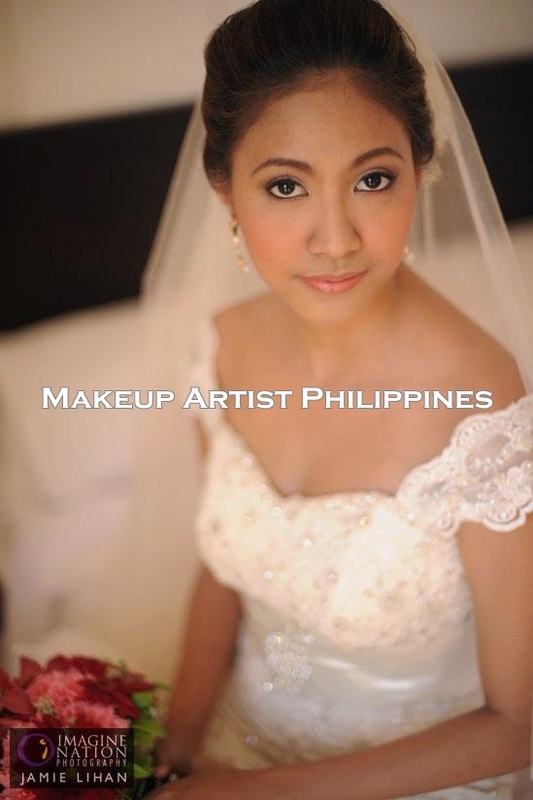 Makeup Artist Philippines would like to share the wedding video ( by A.G. Garza Wedding Films -Aerial Wedding Film Maker) to give you a glimpse of their wedding venue as well with their moment during the wedding ceremony. 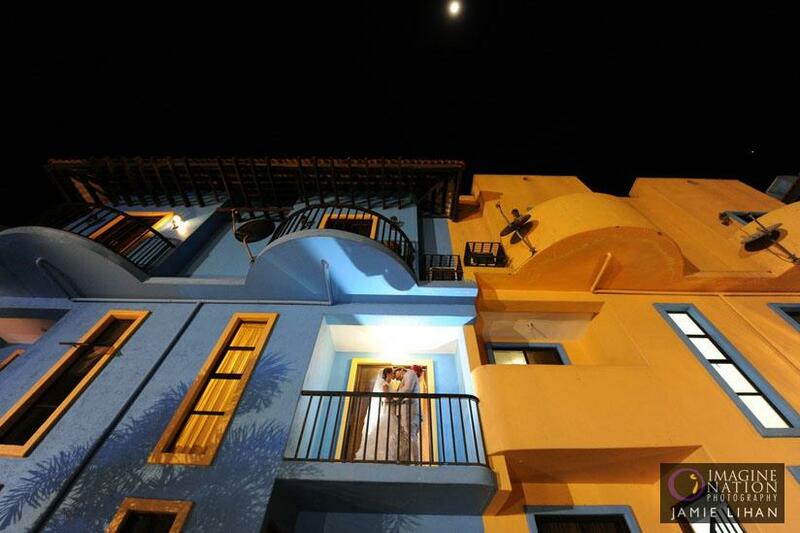 Wedding photos by Jamie Lihan of Image Nation. 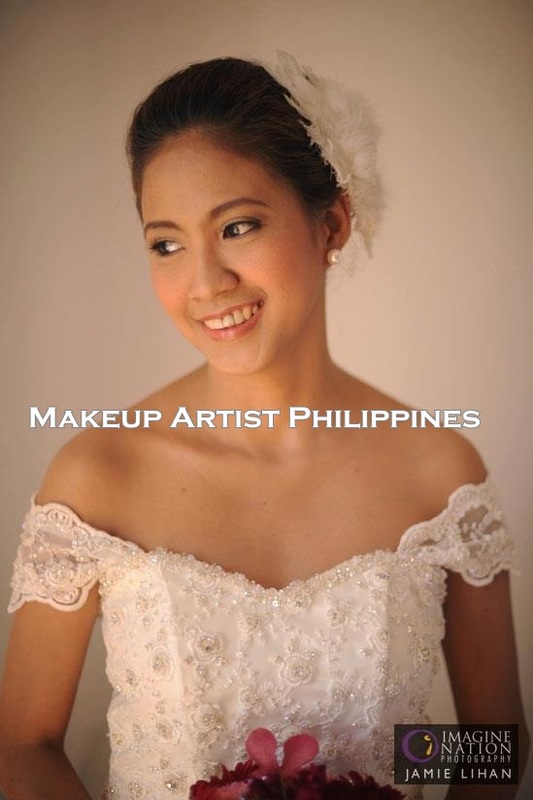 This entry was posted in Bridal Hair & Makeup and tagged A.G. Garza Wedding Films, Aerial Wedding Film Maker, bridal hair makeup in antipolo, Casa Ibiza, Casa Ibiza Resort, garden wedding, garden wedding in antipolo, garden wedding philippines, Image nation, Jamie Lihan, makeup artist antipolo, Makeup artist in Rizal, Makeup Artist Philippines, Mikee Palmera, Wedding in Antipolo, wedding in casa ibiza, Wedding Makeup Artist in Antipolo, wedding venue in antipolo. Bookmark the permalink.